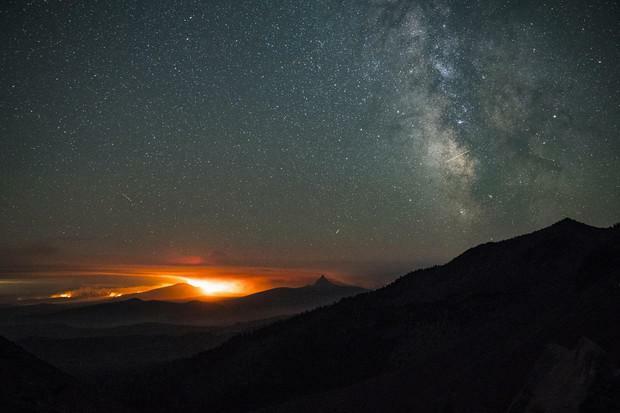 Wildfires glow at night in Three Sisters Wilderness. “ where summer winds will blow the fires toward Bend,” said Paul Dewey, executive director of Central Oregon LandWatch. The nonprofit advocacy group championed the Westside Transect Zone, which will allow about 10 times fewer homes to be developed along Tumalo Creek than previous code would have permitted. The zone change also requires certain building materials, landscaping in perpetuity and evacuation planning. 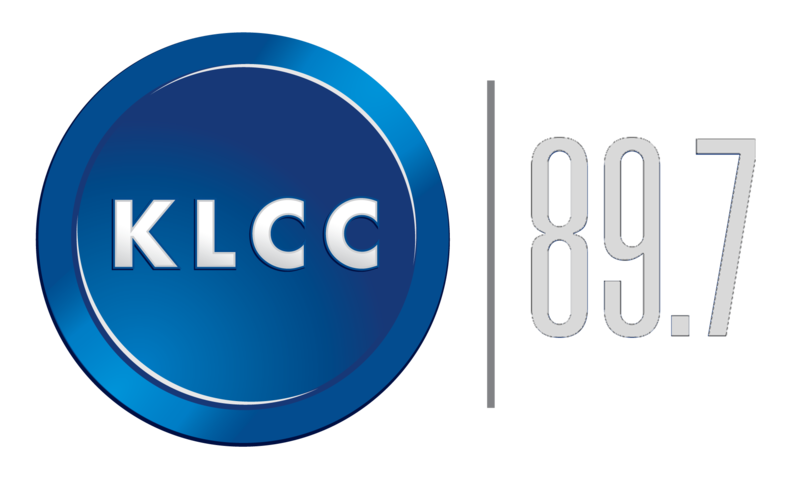 Central Oregon LandWatch has been working with the county and private landowners for years to get the zoning approved. Dewey wasn’t aware of other examples of cities using this kind of tool to minimize fire risk, so they didn't use any models to guess how effective it will be. 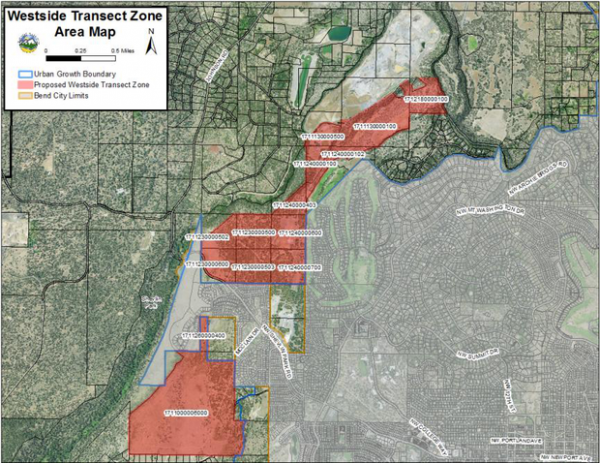 No specific subdivision designs are currently proposed for the transect zone.